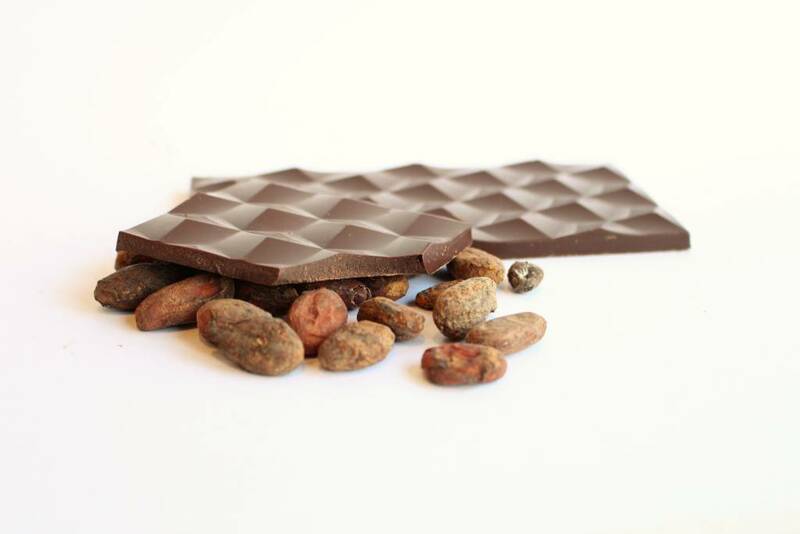 This 65% dark chocolate from Costa Rica will charm you with its slightly acidic coffee notes! Harvest 2017. A unique product! Millésime Chocolat is a bean-to-bar craft chocolate workshop located in Liège, Belgium, that works directly with cocoa beans. It is one of the few bean-to-bar workshops in Belgium. 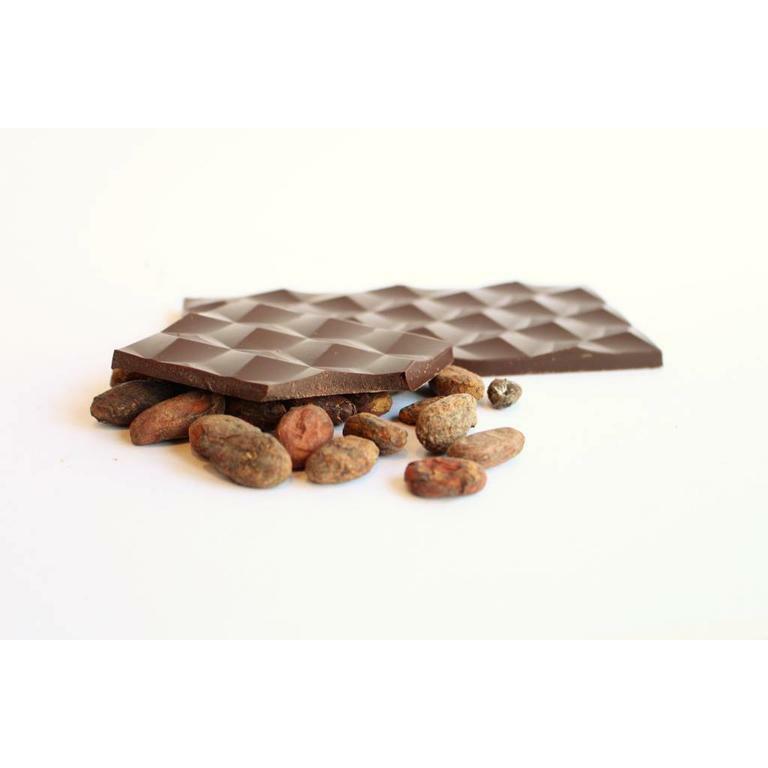 Each of their chocolates is exclusive because it bears its vintage and comes from a specific terrain and area! As in the world of wine-making, their main aspiration is to promote natural produce, with flavours that change from one year to the next while keeping the basic characteristics of each region or country. These beans are grown on small farms in the Upala region. This terroir bears the name of Maleku: native people of the plains of northern Costa Rica, located in the indigenous reserve of Guatuso San Rafael, in the province of Alajuela. Ingredients : Cocoa beans, cane sugar, cocoa butter. 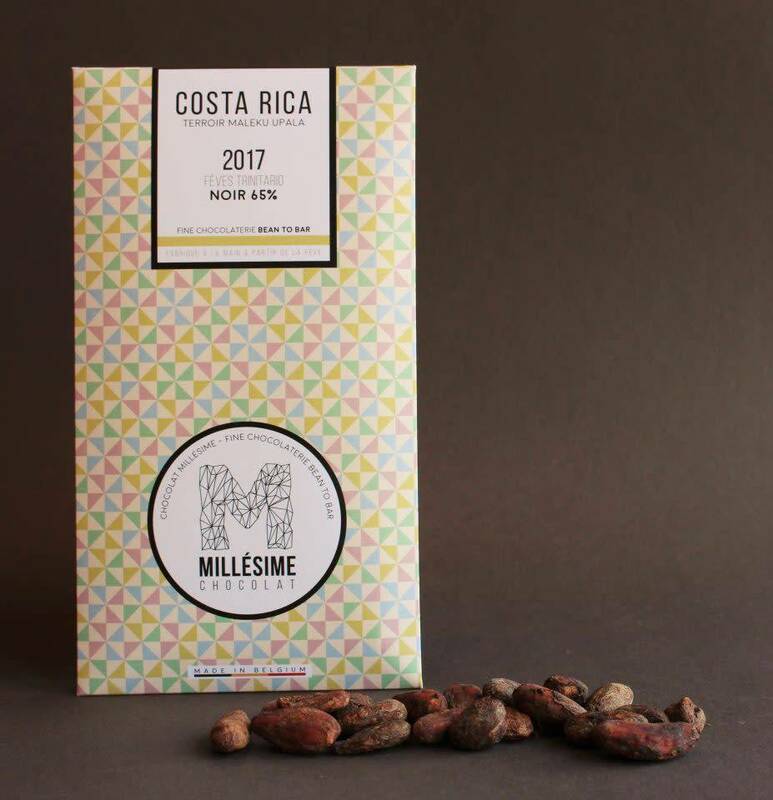 This chocolate bar from Costa Rica is made from the harvest of 2017, a unique product! A bar made from cocoa bean that we are less used to taste, those of Fiji. With its spicy notes, you will appreciate its uniqueness! Une tablette du Costa Rica 75% à découvrir !